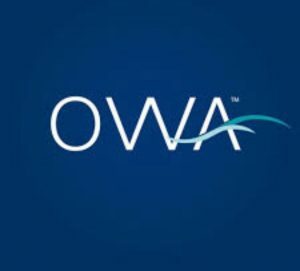 Phase II of the Park at OWA is slated to start construction this summer of 2019. 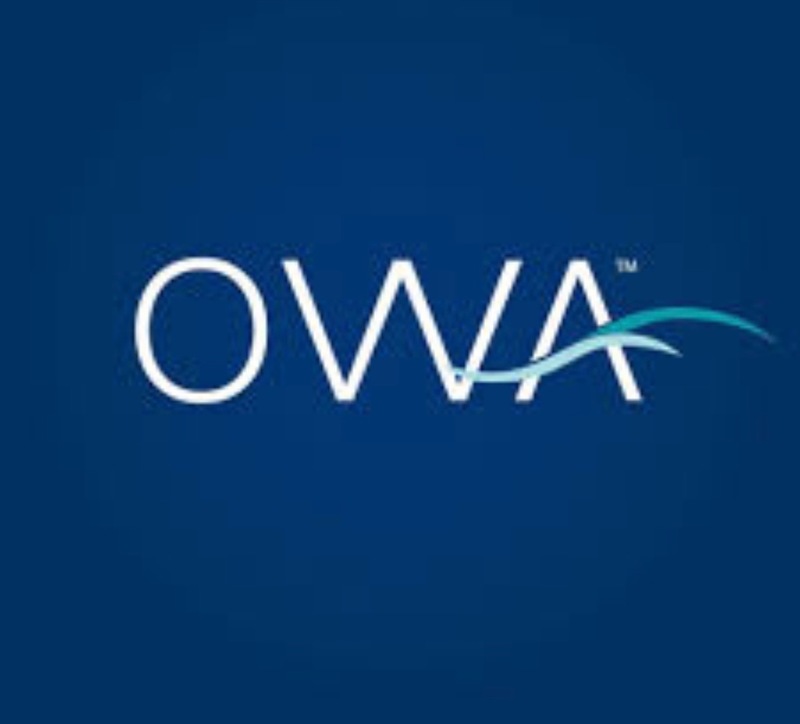 OWA is adding a year around attraction with it’s new 100,000 square foot indoor water park. In addition to the water park there will be a new 200 room resort hotel with conference center and a luxury RV park. The indoor water park will be a one of a kind for the Gulf Coast area and drive year around tourism to the city of Foley. Phase II is budgeted at over $100 million bringing the total investment in the park to over $350 million also bringing substantial economic growth to the Alabama Gulf Coast and surrounding areas.